Directory search results include NAPO Baltimore Business Partner members in good standing. Members establish their own fee structures, business policies, geographic areas, services and specialties. It's up to you to identify the best Business Partner for your needs. 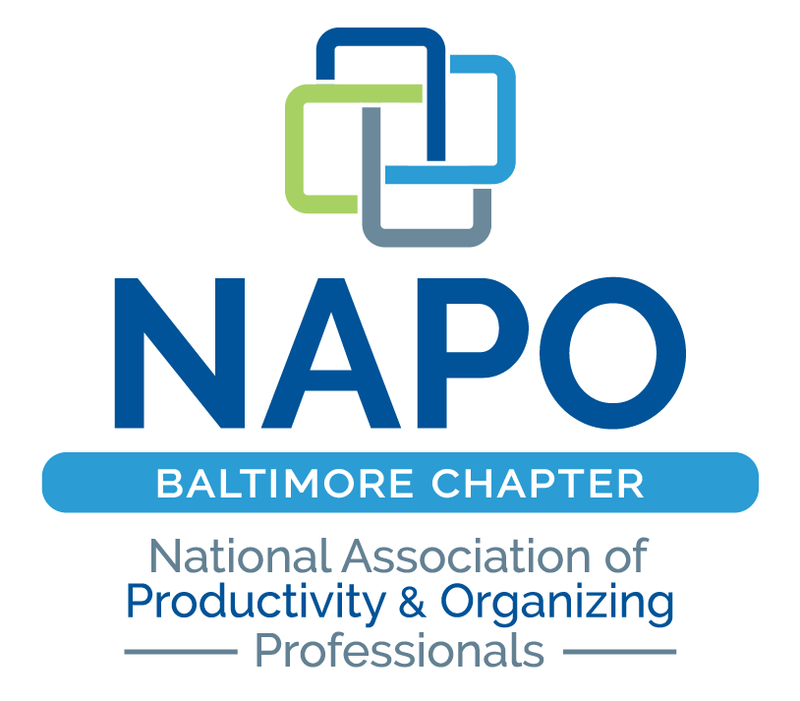 NAPO Baltimore is not liable for the performance, advice, services or products provided by its members or their respective businesses. Using this list for unsolicited marketing of services and products is strictly prohibited.